Suffering from a Sports Injury? It happens so fast. A quick blow during the game leaves you reeling in pain. That one extra pull-up at the gym tears a muscle. Instead of getting better with time, it only worsens. When it comes to sports injury treatment, a sports chiropractor offers a real alternative to pain medications. Holmes Chiropractic, a sports injury chiropractor in Central NJ, can help speed up the recovery process while offering comfort and reduced pain. Both professional and amateur athletes turn to Holmes sports injury treatment when they want non-invasive, drug-free treatment for sports injuries. After receiving chiropractic care, they’re typically able to get back into action quickly. Although not every type of injury can be treated by a sports chiropractor, we can provide sport injury treatment for everything from sprained ankles and strained muscles to tendonitis and bursitis in the shoulder. General aches and pain in the feet, knees, hips and other areas can also be alleviated and prevented with regular sports chiropractor care. That’s right – regular chiropractic visits can improve your range of motion, flexibility, balance, coordination, joint movement, body symmetry and agility, which are all critical to peak athletic performance. At Monmouth Spine And Soft Tissue, we focus on preventative techniques that will keep your bones and muscles protected from injuries – especially the ones caused by the repetitive movements involved in sports. Going a step further, we optimize the skeletal and muscular systems within the body to work more efficiently. This not only reduces your risk for repeated injuries, but it also helps to treat any injuries that you’ve already sustained. 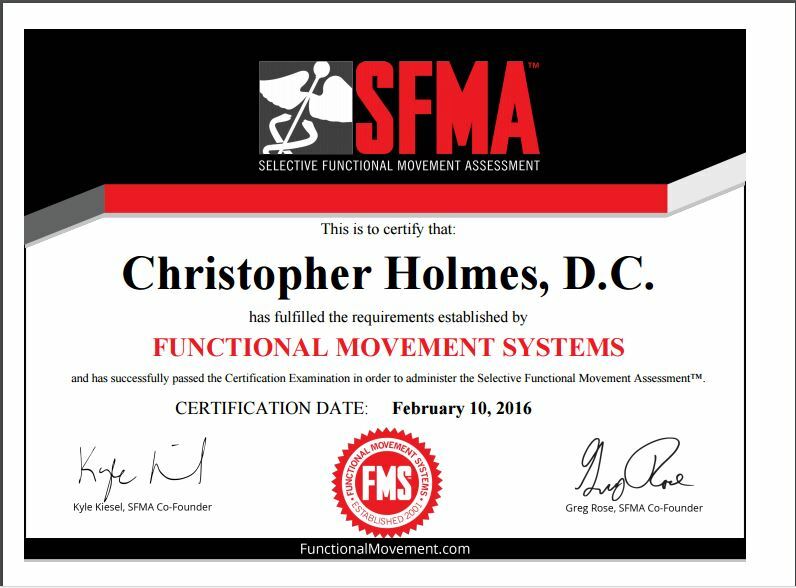 If you’re looking for the best sports injury chiropractor serving the Monmouth County and Middlesex County area of Central NJ, contact Holmes today.